WhatsApp has now finally launched the group calls for voice and video feature and it is already live. Facebook first introduced this feature at its annual F8 developers’ conference. Reports earlier suggested that the company might also venture into the dating space where more popular apps such as Tinder have already established a strong foothold. Coming back to WhatsApp, the group calls for voice and video feature is the company's one of the best features. WhatsApp said, "over the last couple of years, users have enjoyed making voice and video calls on WhatsApp." The messaging platform asserts that users spend over 2 billion minutes on calls per day. The company says "Group calls are always end-to-end encrypted, and we've designed calling to work reliably around the world in different network conditions." The feature is currently rolling out on the iPhone and Android versions. Earlier, this new feature was available only for a handful of users. 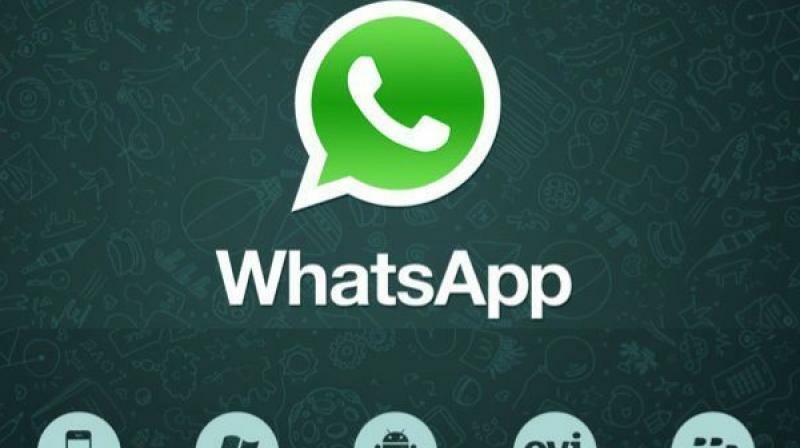 It was spotted in 2.18.52 WhatsApp beta version for iOS users and 2.18.145 for Android users.